What’s in a name? Well, for Lincoln, it’s a lot. 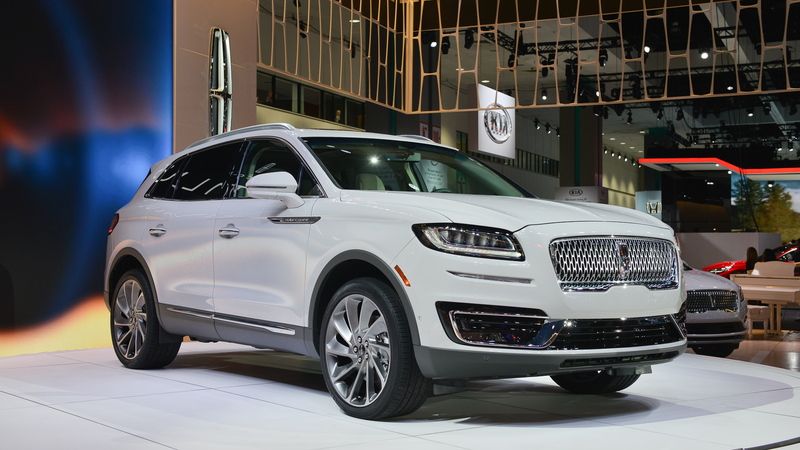 We’re looking at the 2019 Lincoln Nautilus now, and also the luxury automaker’s future. And we mean it this time. In reality, the Nautilus is an updated MKX with a new nose. 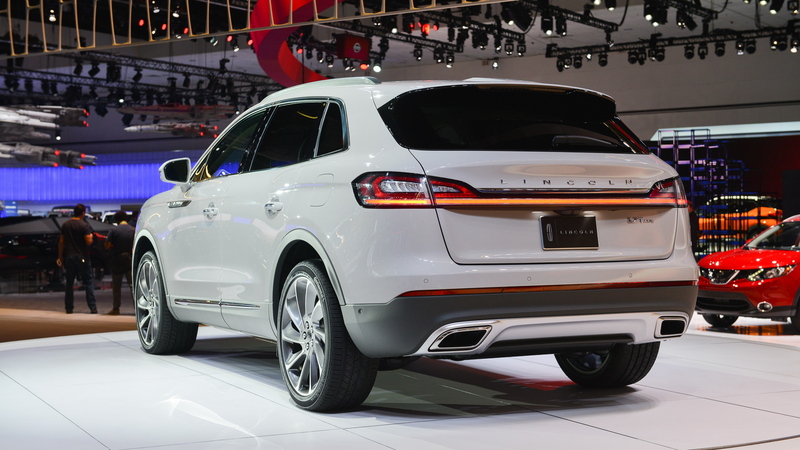 From some angles we see a lot of styling elements directly from the MKX. Inside, it’s more of the same, including Black Label trims. The Nautilus does add some updated tech—especially new active safety features, including lane centering for its active lane control. Adaptive cruise control works better in stop-and-go traffic too. Under the hood, Lincoln has ditched the old V-6 in favor of a turbo-4 that makes 245 horsepower. A turbo V-6 that makes 335 hp is still the top engine. Both get an 8-speed automatic as their only transmission option. That’s what’s changed for now. What’s changing for the future is especially important. 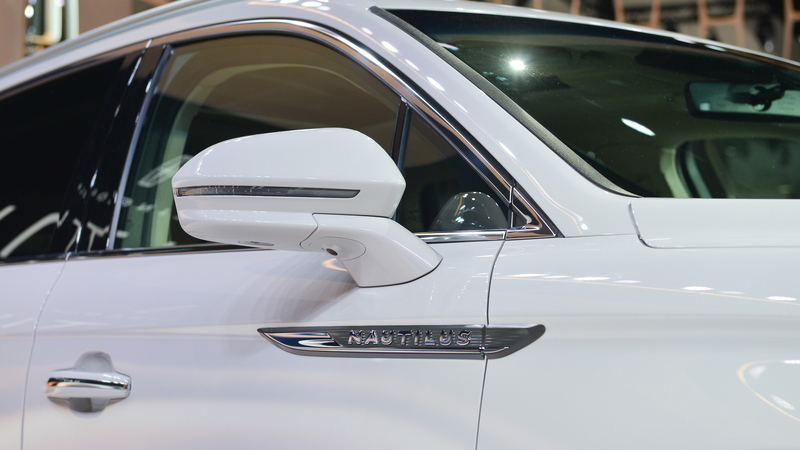 The Nautilus is the most recent model in the Lincoln lineup to ditch the letters in favor of names, and execs tell us that there’s more to come. 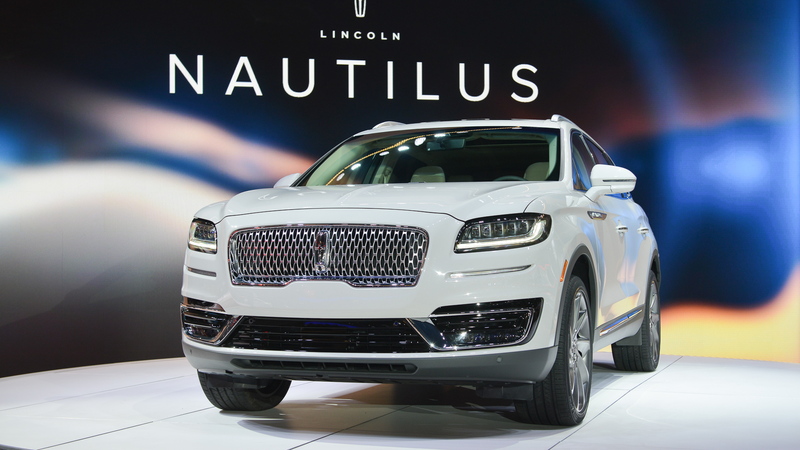 The new Nautilus also wears Lincoln’s newest face, borrowed from the Continental and Navigator, now here—and also the new MKC. 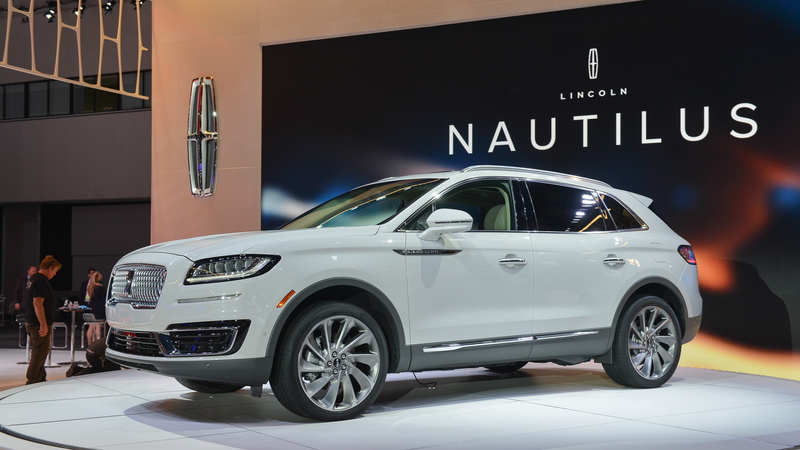 But luxury crossovers like the Nautilus are hot right now, and Lincoln wants to put its best foot forward. Time will tell if it works with buyers, but we can see a better picture for Lincoln emerge as it takes charge of its future. The Nautilus will hit showrooms in the spring, and we expect it’ll start at roughly the same price as the MKX, about $40,000. To learn about the other vehicles appearing at the Los Angeles Auto Show, head to our dedicated hub.